If you would like to serve up an authentic, Italian dinner somewhere else rather than in our wonderful restaurant, we are here to help make your event a success.Poppys catering will give you selected highlights from our menu for as many people as you may need. Whether you are hosting an intimate dinner at home for 10, or a corporate event for 200, Poppys catering department will work with you on every detail to make you the star of the evening. Once the food arrives, we will leave it up to you to serve your own guests in your own way! We can make you look like a great Italian cook! 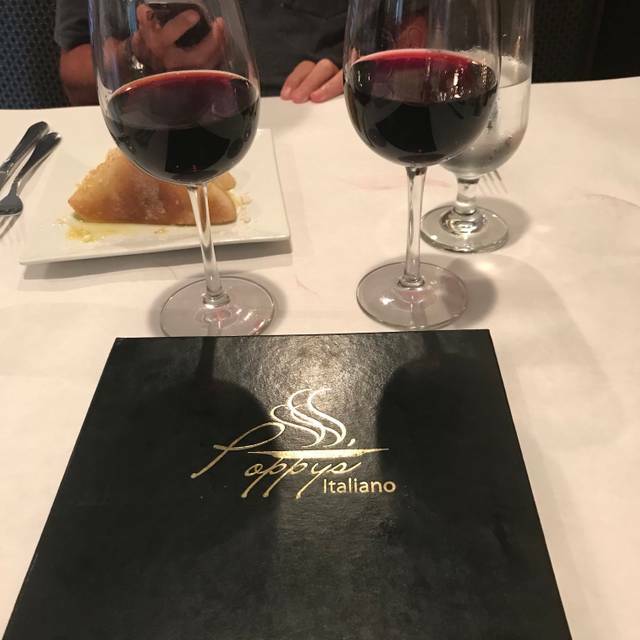 At Poppy's, you're here to eat with us, drink with us, relax with us, and enjoy authentic Italian Cuisine that will leave your belly full and your heart wanting to come back for more. 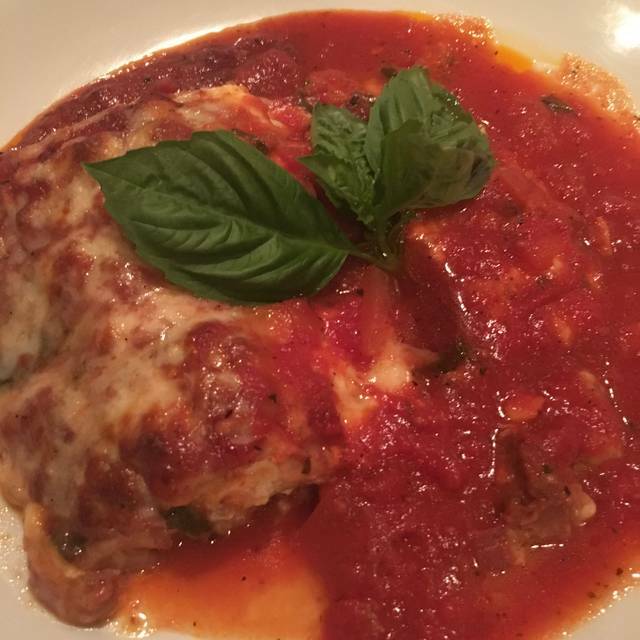 You'll enjoy our generous portions of classic Italian comfort food in a relaxed atmosphere. Come in, sit down and enjoy your evening with friends and family. If you're here to explore the limits of your senses with amazing food at affordable prices, you have found the right place. From appetizer to dessert, we promise your dining experience will be all it should be. Warm service, outstanding food, cozy ambience ... we loved Poppy’s and will definitely be back! We had made a reservation a few weeks prior to Easter weekend for Saturday nite 4 people. The day of our reservation my daughter had asked if her boyfriend could join us for dinner, after calling Poppy's they were completely full and couldn't accommodate 5. An hour later Poppy's called me back a group reservation for 6 people had just cancelled so they were able to now accommodate us. Great restaurant! Quality of food was fair. Not authentic Italian. We have never tasted such a poor quality of mozzarella cheese which made the pizza the worst we have ever eaten. The grouper was very dry. Awesome as always. From the time we were greeted to assigning us to our table, smooth as it can be. Our server as well as the prepared food was outstanding which is why we continue returning to Poppy’s. 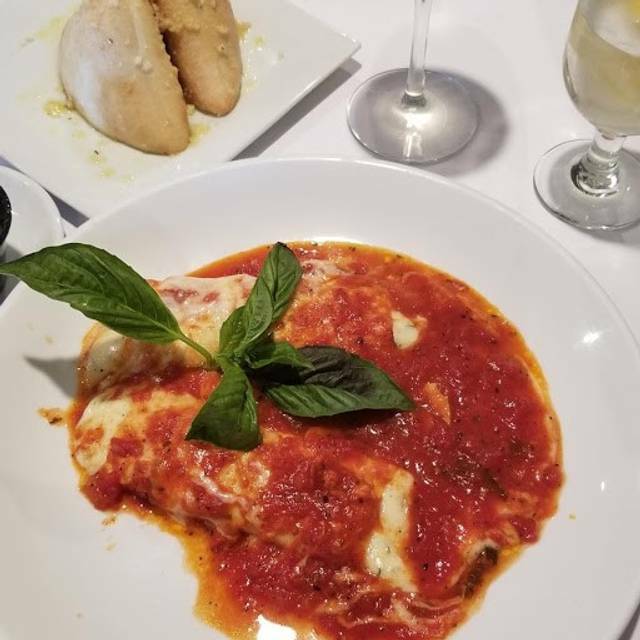 Just great quality italian food, we are never disappointed. Early dinner at our favorite Italian Restaurant in Jacksonville. Had relatives with us who also raved about the food. Service was EXTRAORDINARY ! Our go to restaurant for family dinner night in PVB. Awesome as always!! Highly recommend !!! Food was good, waiter attentive, nice ambience--what more could you want? Our server Helen was very helpful. She let us taste a few wines so we could pick the right one for the occasion. The food was delicious. We brought a good friend and he enjoyed it immensely. We'll all go back I'm sure. Poppy's is a great neighborhood restaurant with a huge and loyal local following. The food is always good, the portions are large and the early bird special is a great deal. 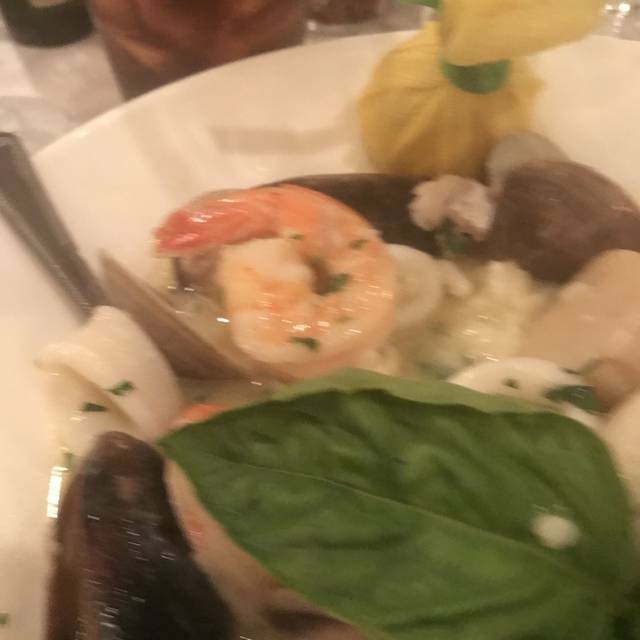 Always great food in a casual friendly atmosphere.......shrimp scampi and the salmon special of the day were outstanding. The food at Poppy’s never disappoints. 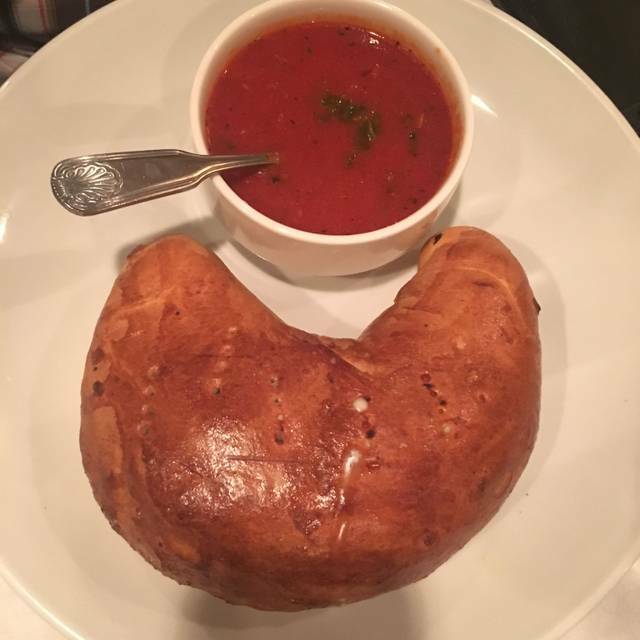 It’s like eating at your Italian grandma’s. The service is great. Food comes out quickly. Highly recommend! As a frequent visitor to this local family run business, it is always a pleasure to see Nicole and her family serving up the finest seafood, chicken and veal in the area. The pasta is also very good especially with the array of sauces available. Nice wine selection, imported beer and reasonable house wine full and 1/2 carafes available. Make a reso it’s busy 7 nights a week. Can’t beat the value. A great neighborhood restaurant that is consistently good. This is a staple for our diets. Outstanding food, service, and evening. We really enjoyed our meal at Poppy's. The restaurant is delightful. The ravioli was cooked perfectly the pasta was delicate and the filling was very flavorful. The Chicken Parm was perfect with just the right amount of sauce and not too much breading. Desserts were wonderful. The spumoni ice cream brought back childhood memories. We have saved Poppy's to our favorites and are looking forward to our next visit. The restaurant is small and charming so please make reservations. We had been to Poppy’s twice and the veal was outstanding. This time it wasn’t anything like the quality of the previous 2 times. 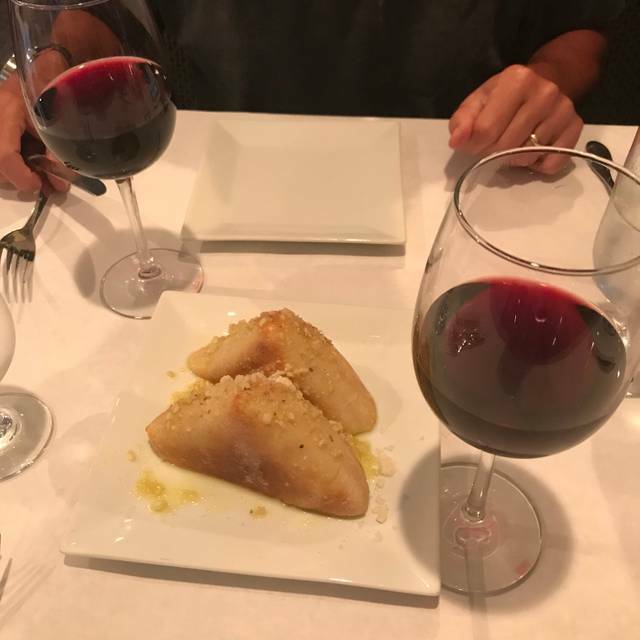 The best Italian food in Jacksonville! My wife and I eat here on a regular basis and have never been disappointed. Evening was relaxing and enjoyable. Our server, Martin was outstanding. Our meals were all delicious. The accordion player is a nice addition. We had a wonderful meal at Poppy’s! Our waiter, Mark, was excellent! Appetizers were delicious, salads fresh and very good, and entrees were by everyone’s account delicious! Everyone cleaned their plates! Mark was always spot on ready with our next course but never hovering over our table! The food and the service were outstanding! We had an absolutely wonderful dinner! Eggplant Parmesan is the best ever. We also had mozzarella sticks, green fried tomatoes, and grouper. Everything was perfect. Our young grandson loved the accordion player. They have an Early Bird seating with smaller portions, but we opted for the regular portion size and it was enough for a 2nd meal. Must try the chocolate cake!! It is airy and light with delicious chocolate in between the layers. The staff is very efficient, polite, and did a superb job. Chicken parm was excellent and I would definately go back. Service was sketcy, may be a new waiter for our table. Desert was ok, coffee was awful. Best prices are before 5:30, if you can go then it is a real deal. crowd drops off after 8PM. Great food and service. 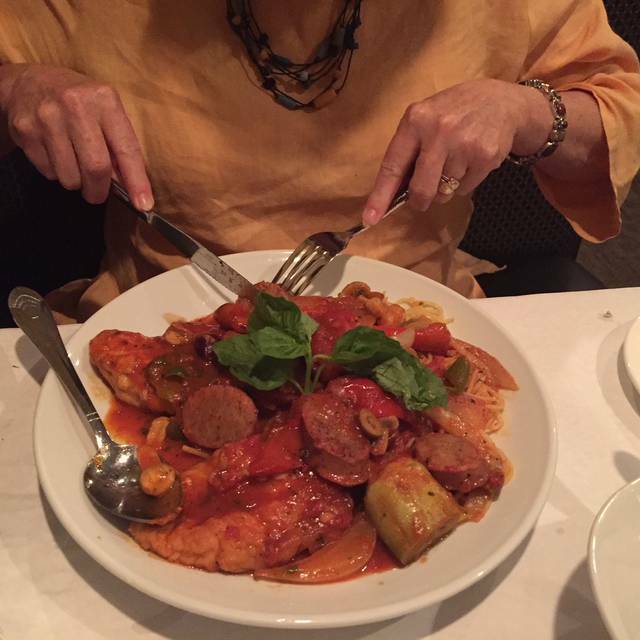 Loved the veal, so happy to fine delicious Italian food in Ponte Vedra Beach! Planning to go back soon with visiting family and friends. 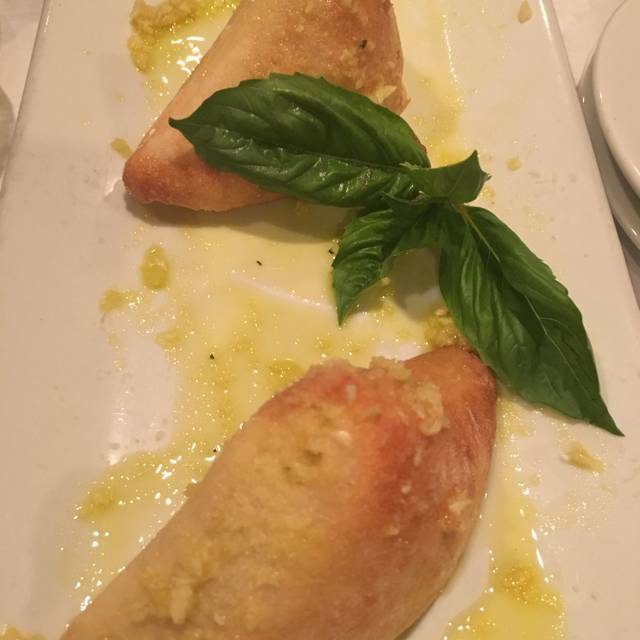 We've been in the Jacksonville area for 15 years and this is the best Italian food here. Great food. Great service. Will definitely return! Always a pleasure to catch up with friends over dinner at Poppy's! We had a great time at Poppy's. It was our first time there. It came highly recommended by a coworker. She loves the Caesar salad. I have the veal.picatta and it was wonderful. Thank you a great dining experience. We will definitely be back. Excellent all around as usual, best Italian in town! Always outstanding. Brought some new neighbors. Six of us total in the party. All LOVED their meals. Love this place. After 14 years in Florida, I finally found a "true "Italian restaurant. I highly recommend their home made limoncello. We keep returning to Poppy's for their early bird dining experience. The food is always great and probably one of the best values in Ponte Vedra Beach. 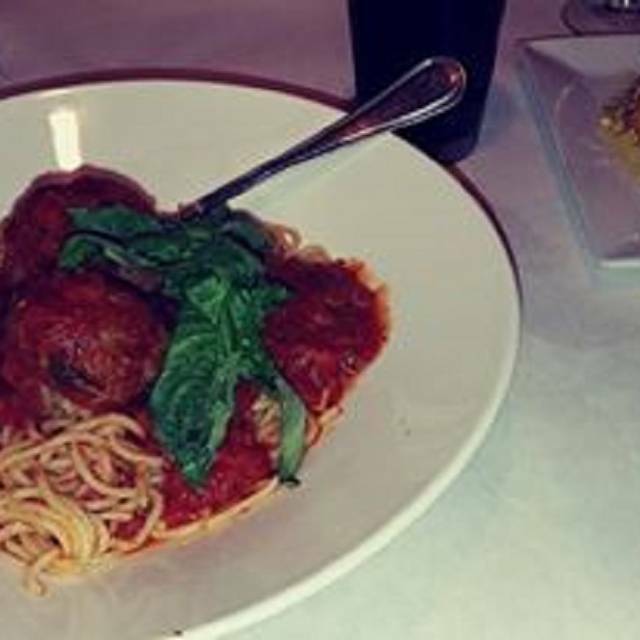 The pasta is excellent along with tasty sauces and the service is always attentive. Hopefully they will continue to provide a great neighborhood dining experience in the tradition of a casual Italian trattoria. For authentic Italian food at the beach --- you cannot beat Poppy's. Try the early bird specials until 5:30pm which include a glass of wine.